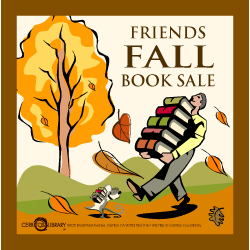 Your Library is pleased to receive your donations of gently used books and other materials. 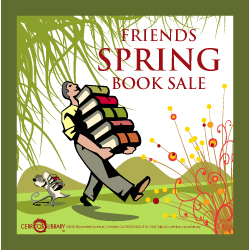 Donated items may be added to our collection or may be directed to the Friends of the Library to sell at their Book Sales or in the Friends Store. Small donations can be dropped off at the Circulation Desk. Larger volumes of materials can be taken to the Library receiving door. For tax purposes, the donor may complete a form titled “Donation of Library Materials Received.” A staff member will fill out a receipt, giving a rough estimate of the number of books. When thinking about donating items, please consider whether they meet the following criteria.